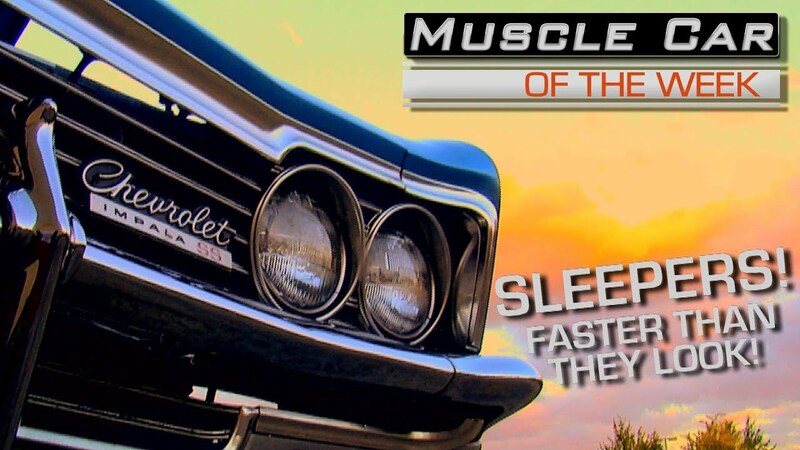 Check Out This Awesome Collection Of The Biggest Muscle Car Sleepers! When we think about a muscle car, we imagine these loud roaring V8 monsters, painted in eye-catching colors that captivate your imagination in an instance. 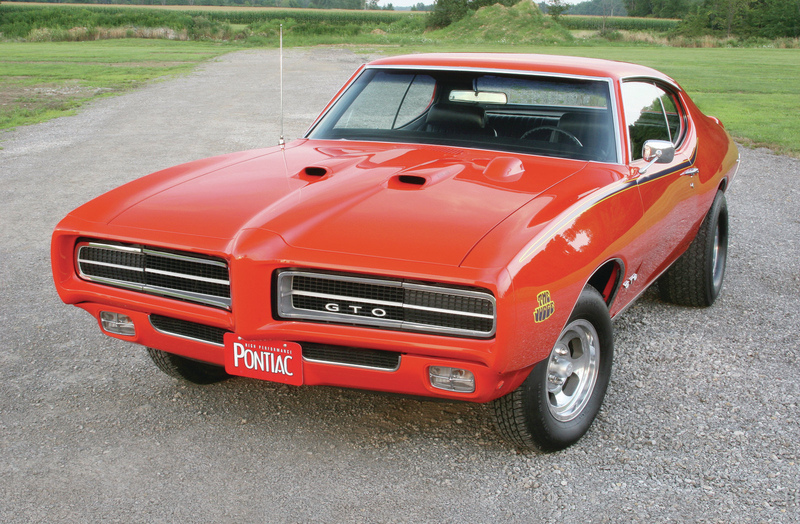 Well, as it turns out, not all muscle cars are created the same, and some might be a bit more subtle than the others. 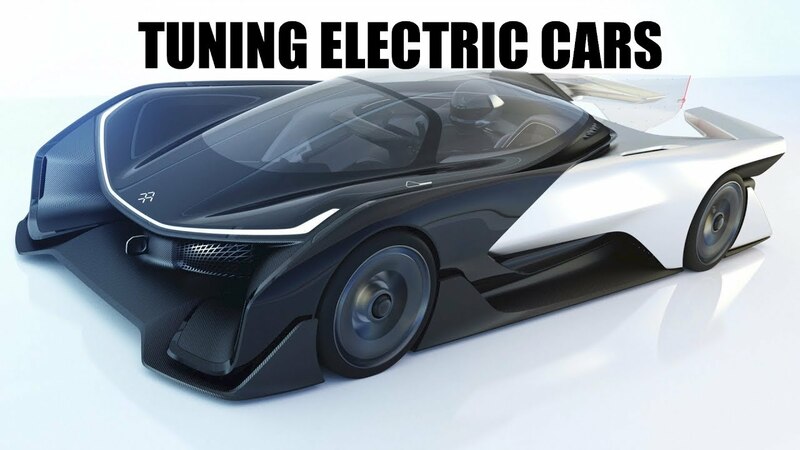 Due to this fact, these fantastic cars often times get left behind, but not today. The video you’re about to check out has been specifically built to shed some light on these unsung performance heroes. To some individuals, owning a sleeper car is far greater than the joy of driving a supercar. You get the same level of performances but there’s something awesome in shocking people when you leave them smoking in your rear view mirror. Most sleepers these days can be found on a dragstrip, where rusty old buckets are getting equipped with insane engines, but these cars all came like this straight from the factory gates. 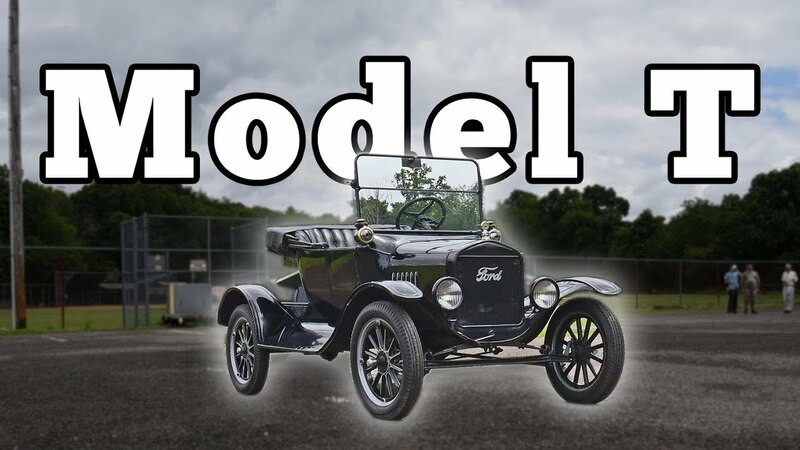 To find out what we are on about, click on the video below and check out this fabulous rides!